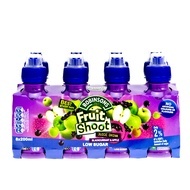 Fruit Shoot | Soft Drinks | Kids Fruit Juices - B&M Stores. 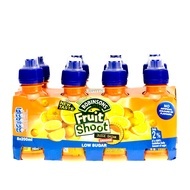 Discover the fun and delicious Fruit Shoot taste - a no sugar added range of drink for kids. 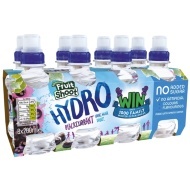 With a wide variety of flavours, your little one will love their juice. Find Fruit Juice at B&M Stores.